“SIVEN BULGARIA” is a private Bulgarian company. Our headquarters is in Sofia. The total land area of the company is 8 000 m² of which 4 500 m² are production facilities and the rest are warehouses, offices and company stores. As of the moment we have up to 350 employees, professionals in different spheres and situated in different regions of the country. As well we have more than 20 sales representatives (dealers and distributors) in other countries, outside Bulgaria. Partnerships with companies producing certified products that can’t be produced in Bulgaria. If you need wear for presentation purposes or a complete corporate project, we can guarantee you that you will get our full attention and we will provide you with professional project to high quality product in accordance with your needs and requirements! Bemis – seam sealing tape technology. Thinsulate – light weight thermal insulation. Cordura – anti-peeling and abrasion resistance material. Articulated sleeves – for maximum comfort. All these technologies are suitable for the production of tactical and military clothing that have proved out in many orders we have executed for different agencies. For example: Bahrein military force – seam tapped fur coat, polar – three layers, anti-peeling, tactical trousers. Firefighting services in France – fur coat and pants with seam sealing tape, tactical clothing for foreign missions in Afghanistan under the NATO brand logo. The Forest police Bureau of Serbia – non-flammable clothing with membrane technology and seam sealing tape technology. SIVEN is one of the first private companies in Bulgaria since 1989. It was founded in 1991 and is specialized in the production of confection – apparel, textile, garment and outerwear clothing. 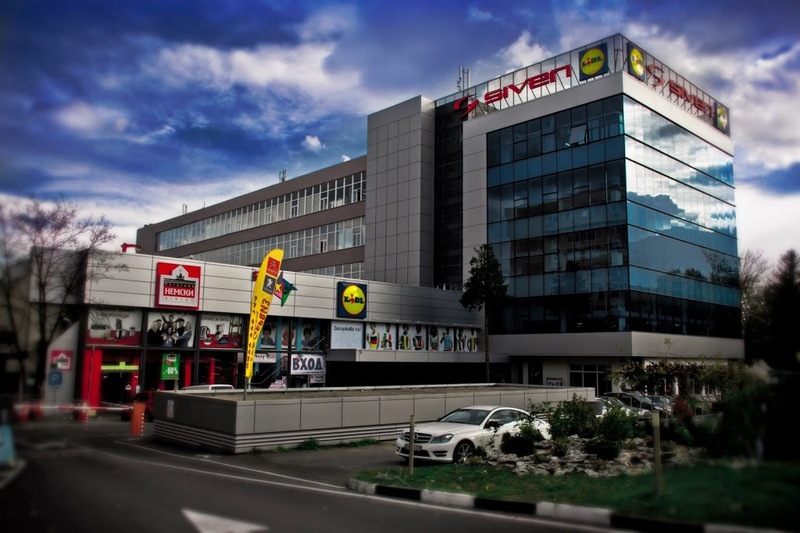 Through the years our company has become one of the leaders in the Bulgarian market and sustains constant trend of growth. Through all these years “Siven” branded clothing has established strong presence on the Bulgarian and European market and stands for comfort and high quality.